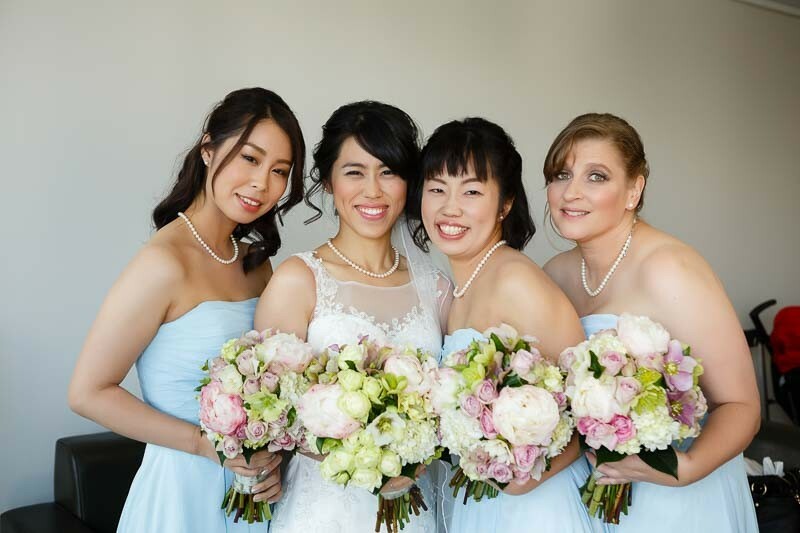 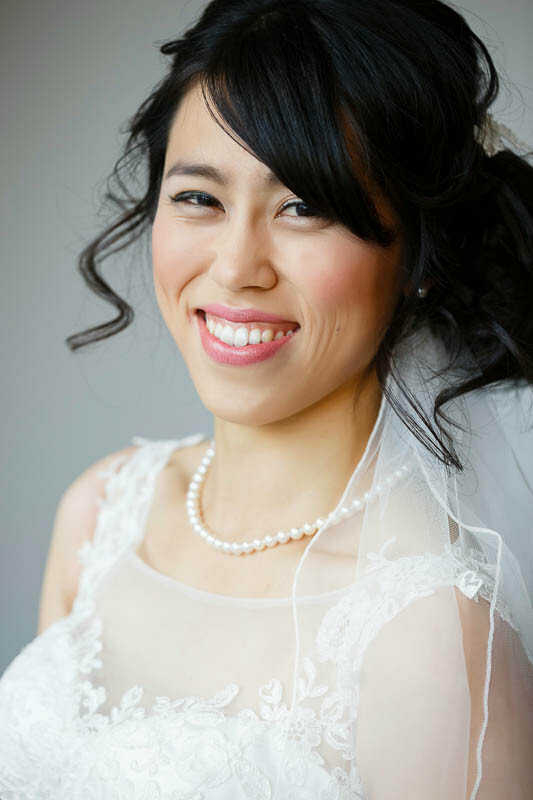 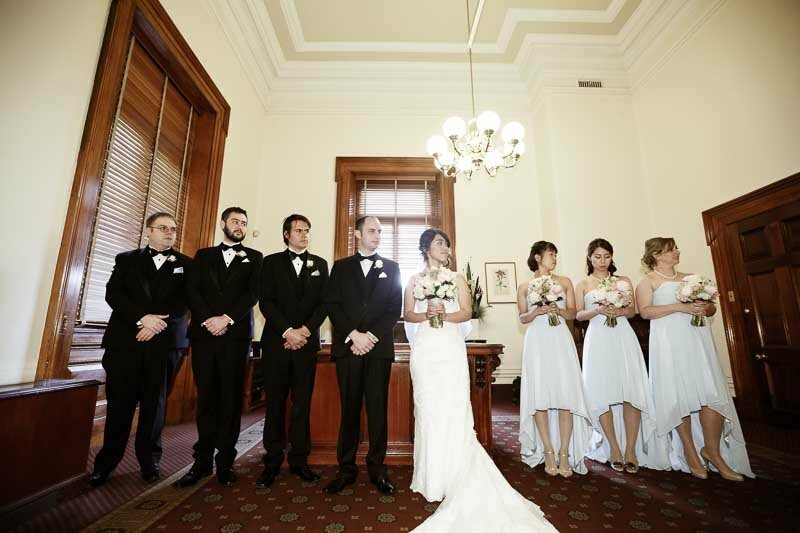 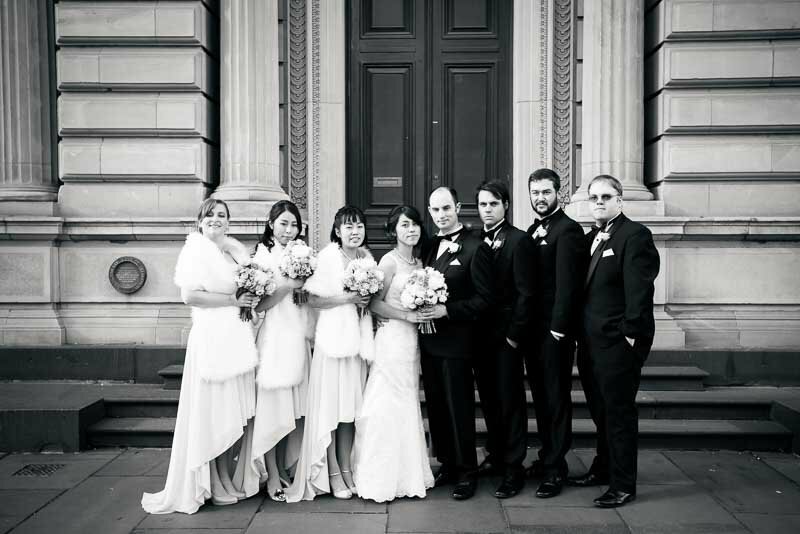 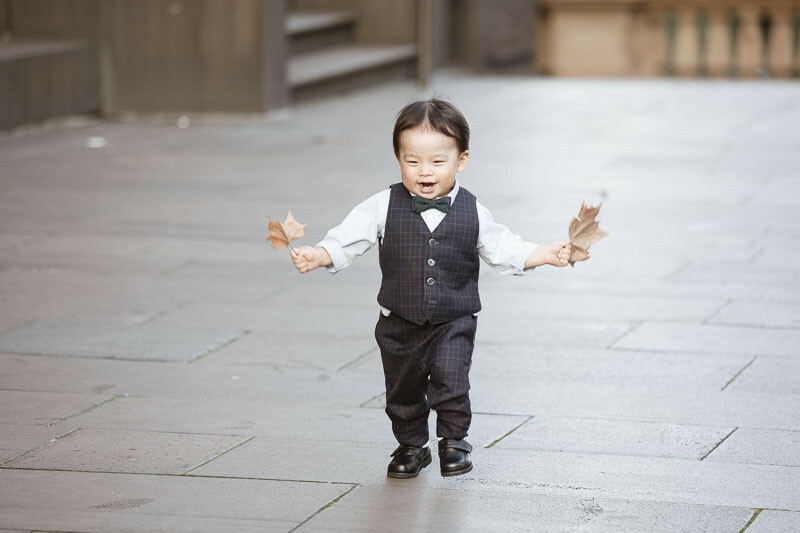 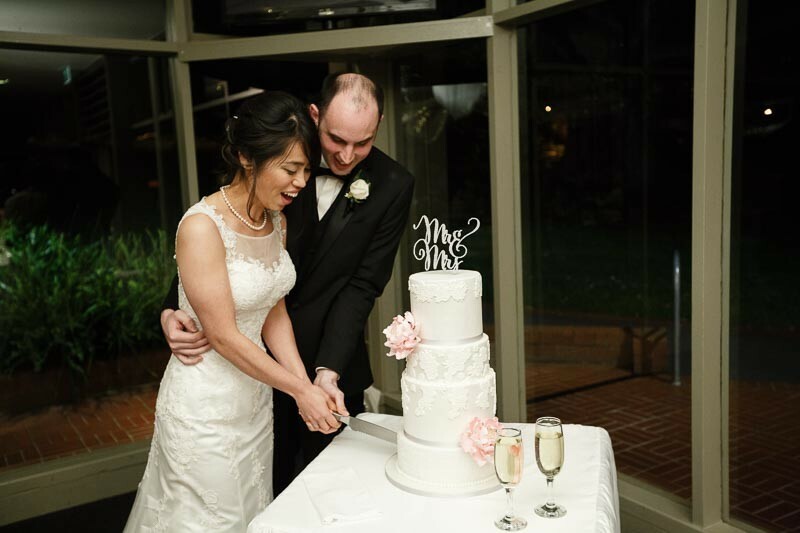 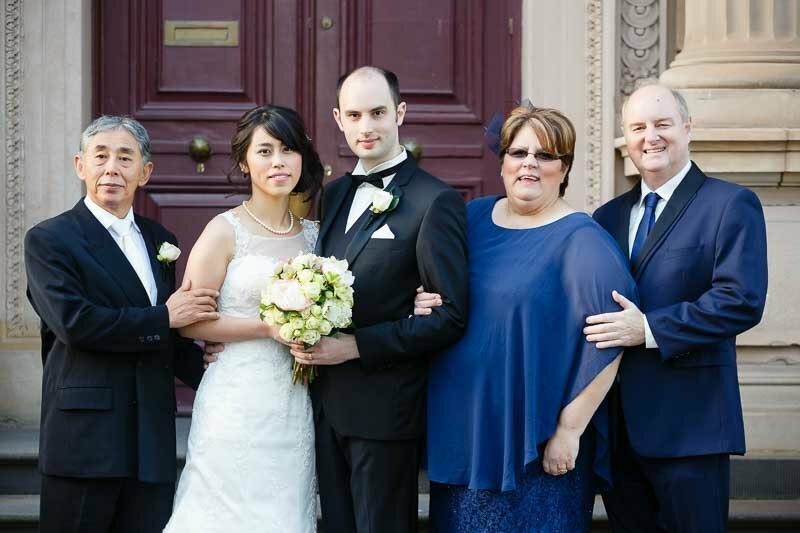 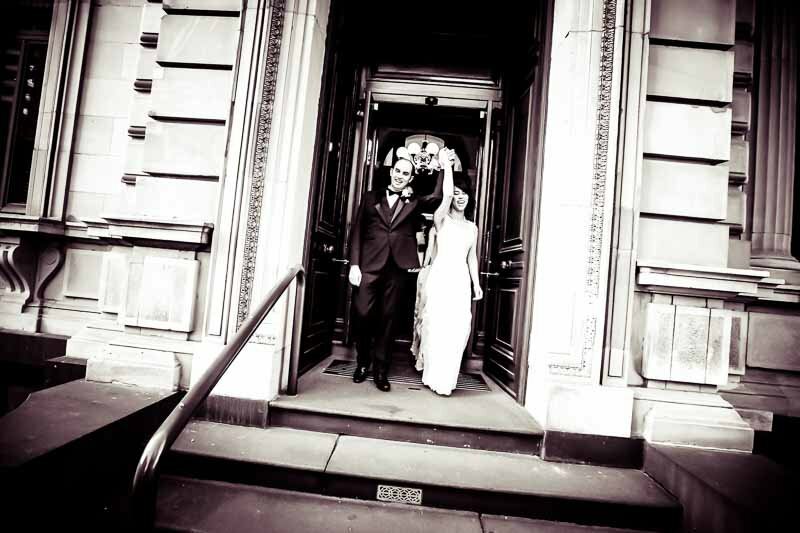 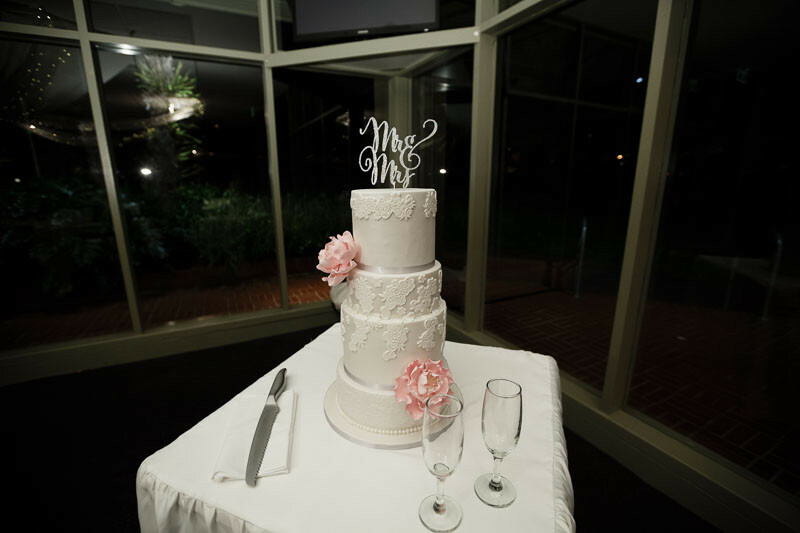 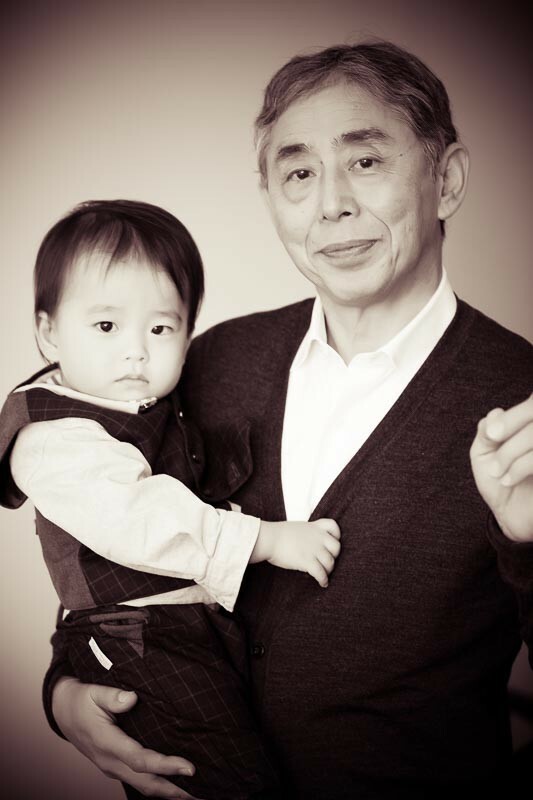 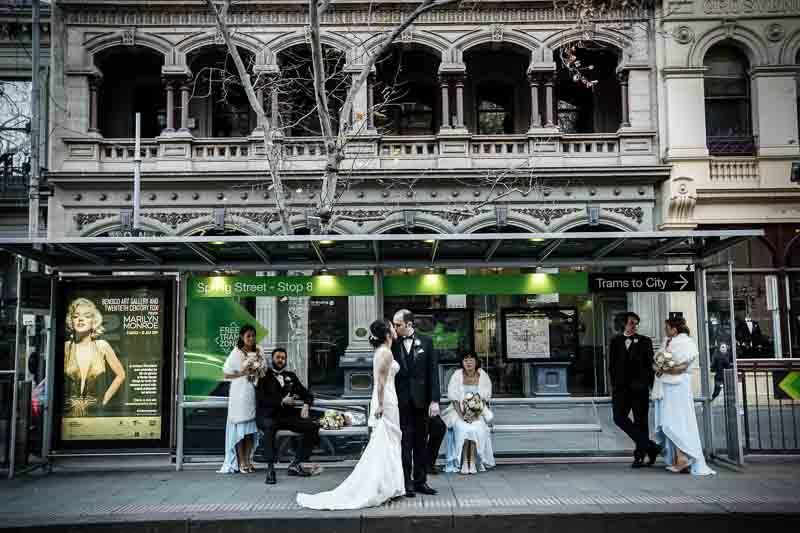 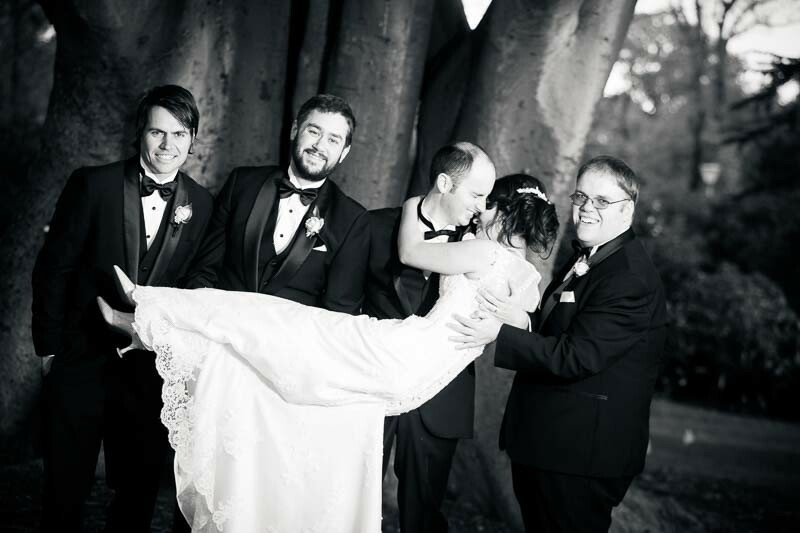 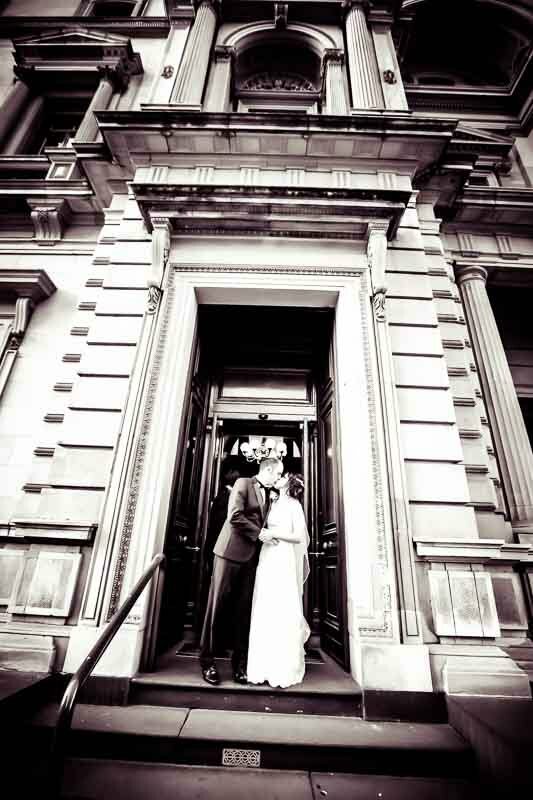 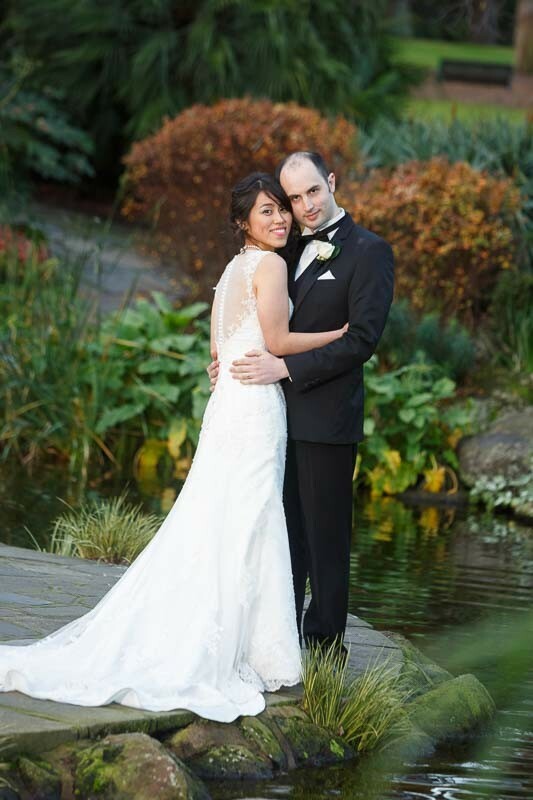 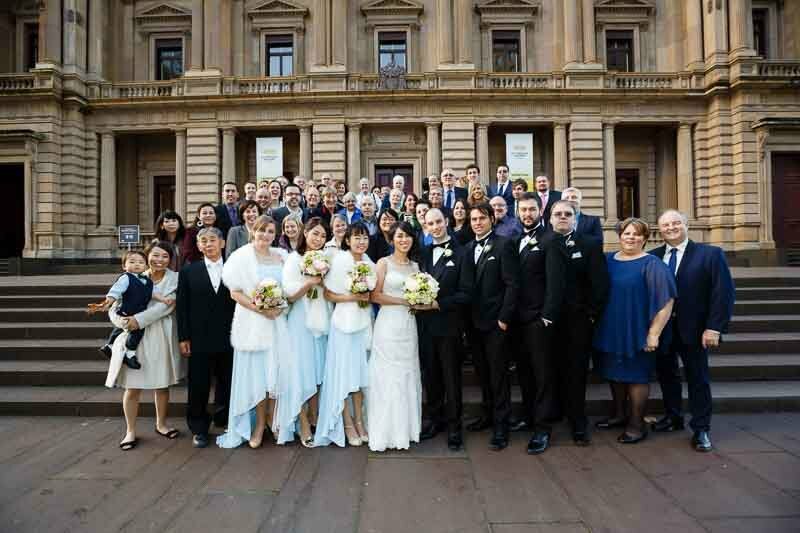 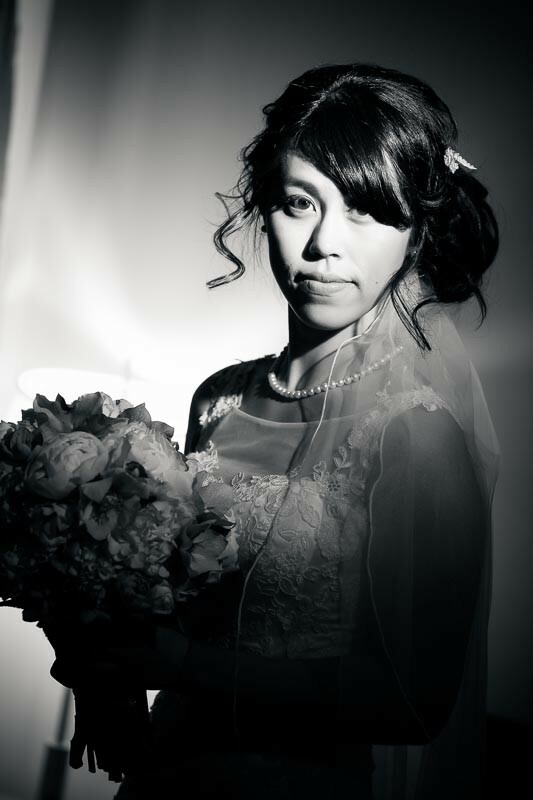 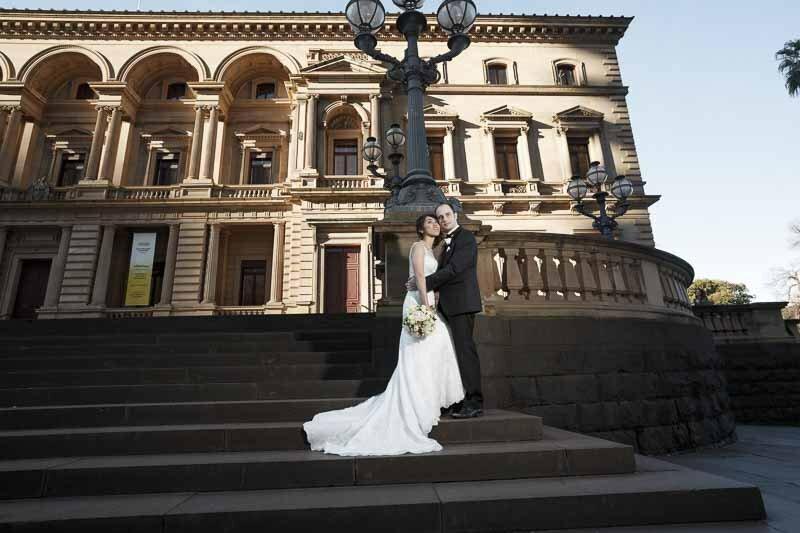 Kanaco and Wayne were married at Melbourne Registry Office. 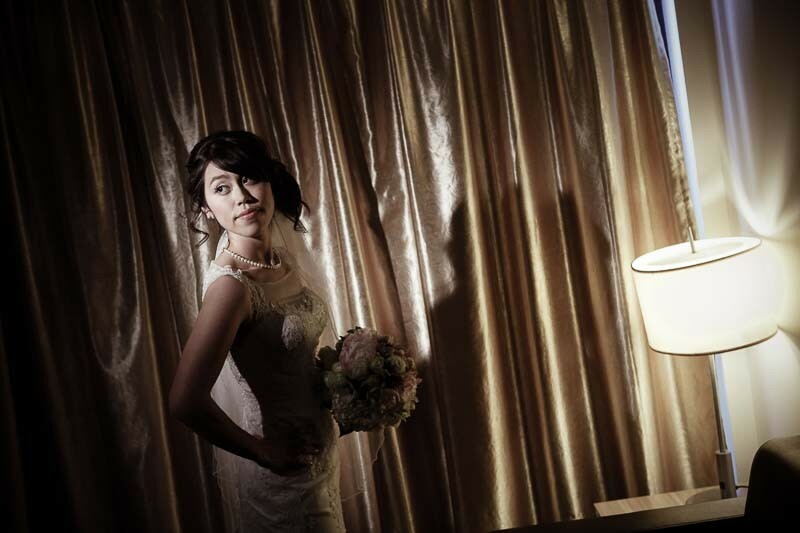 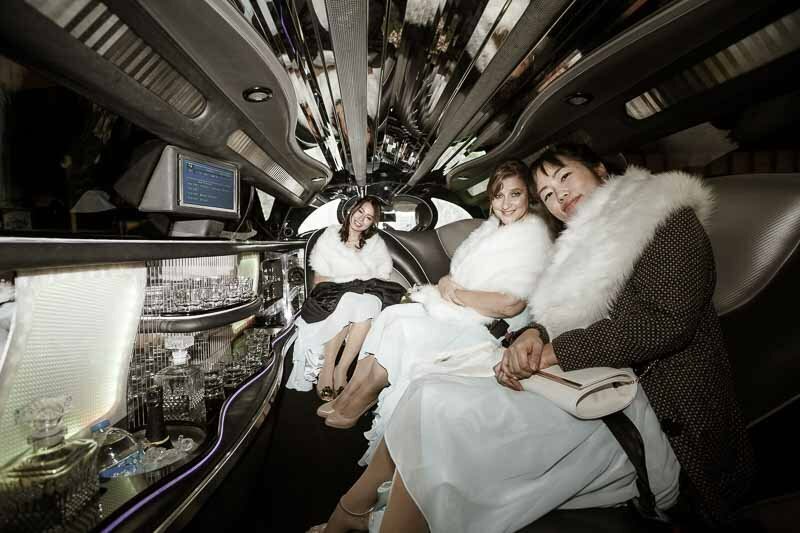 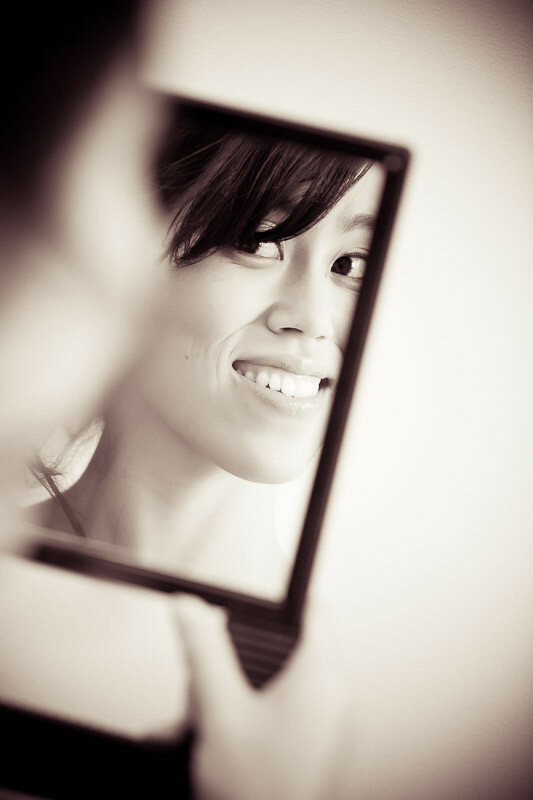 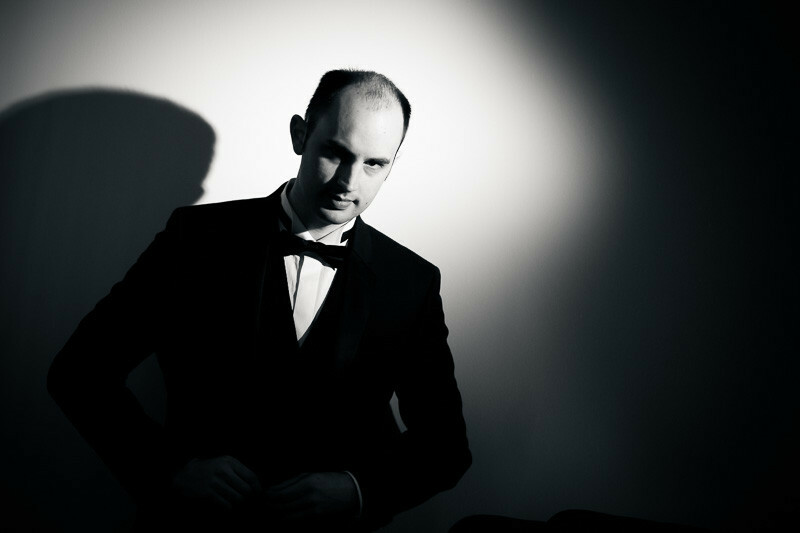 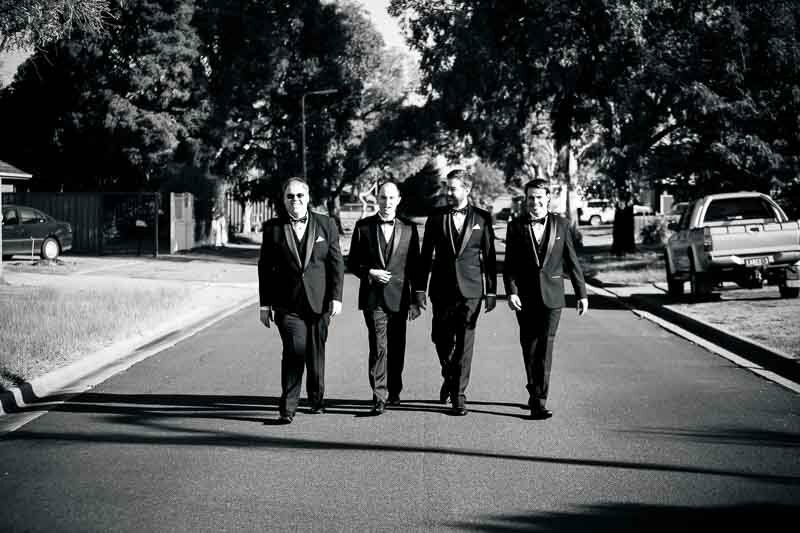 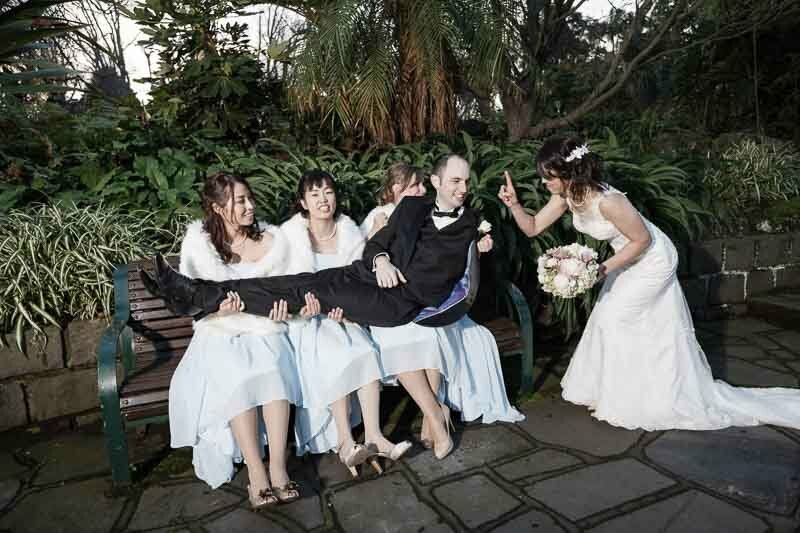 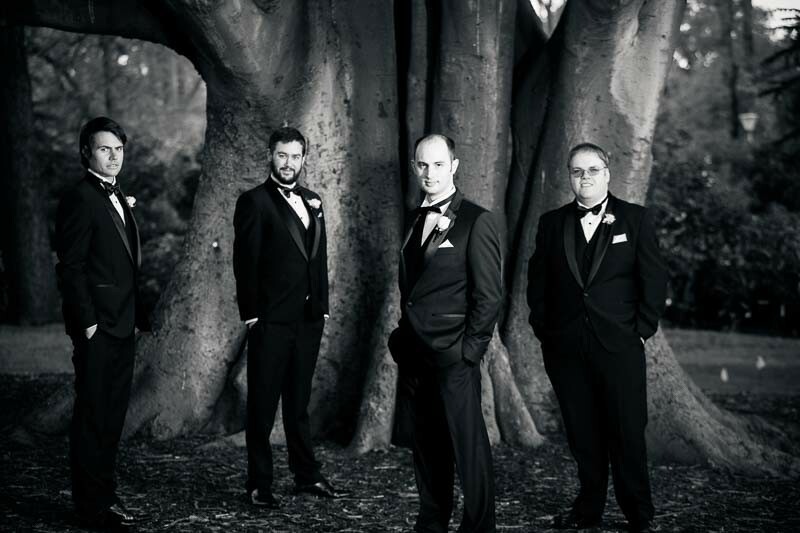 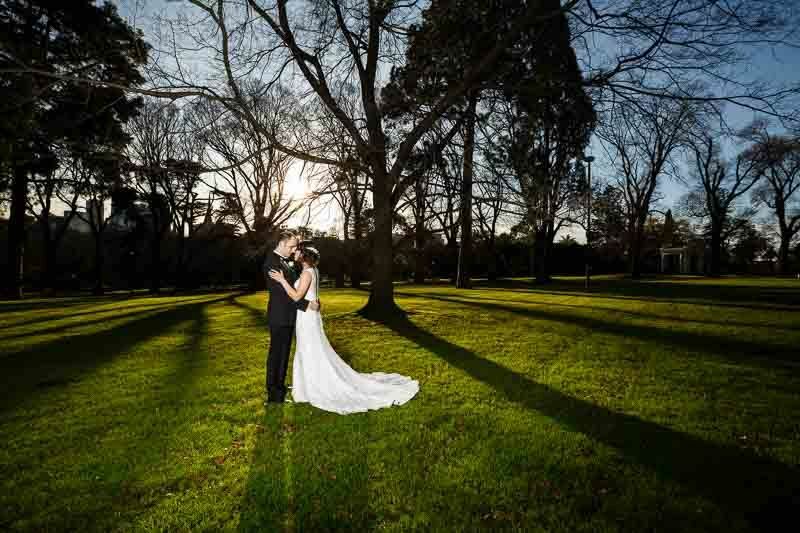 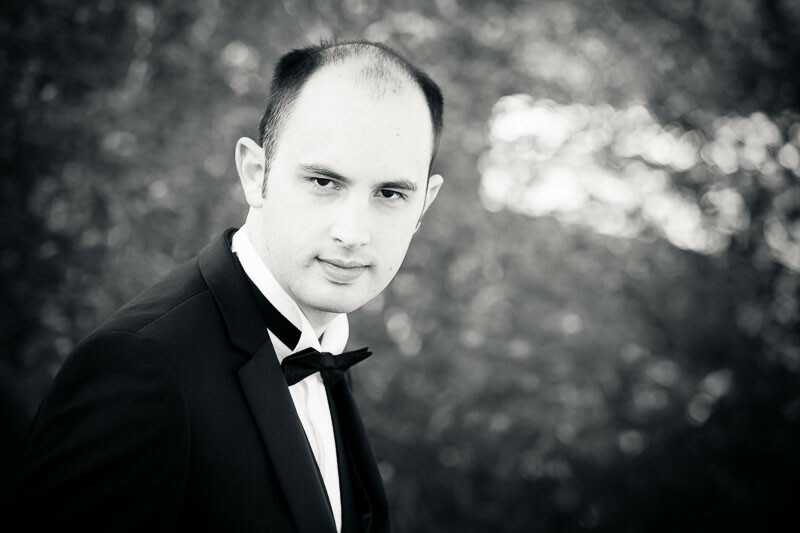 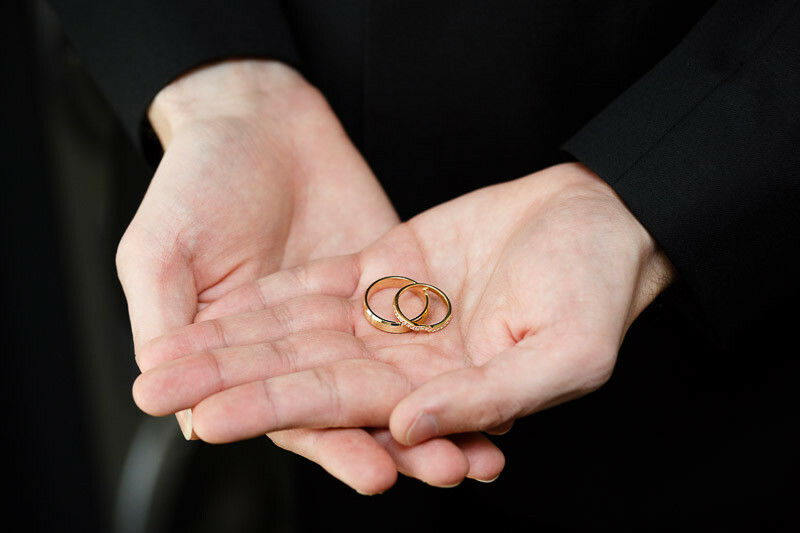 The Wedding Photography locations Treasury and Fitzroy Gardens. 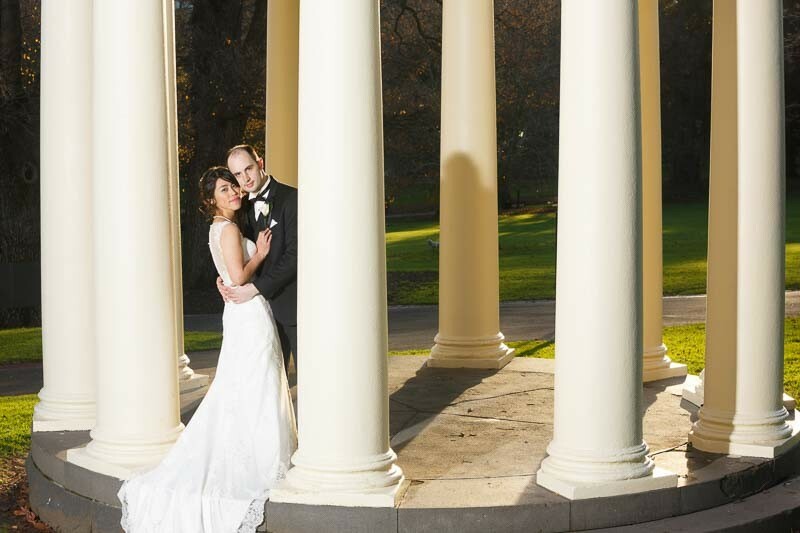 The wedding reception venue The Pavilion. 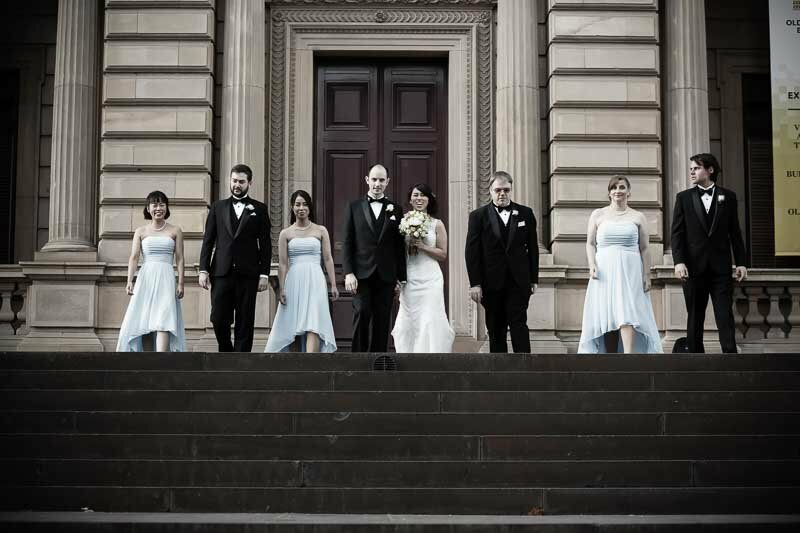 The Pavilion Wedding Photographer Studio Edge & Multimedia Wedding Photography and Video Melbourne.